This technical range of polythene tubing is designed to help prevent the buildup of static electricity when two layers of packaging rub together (tribocharging). 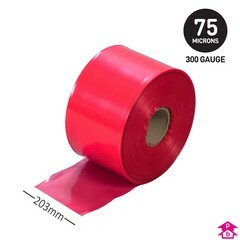 The layflat tubing is 75 microns thick and so provides good scratch protection to its contents, such as instruction manuals, nuts and bolts and other non-static-sensitive items used in the electronics industry. 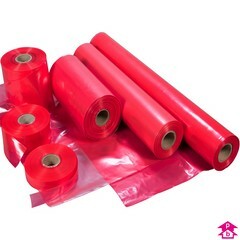 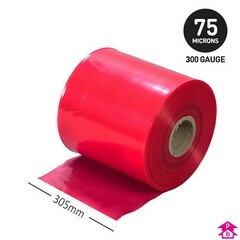 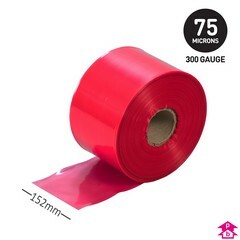 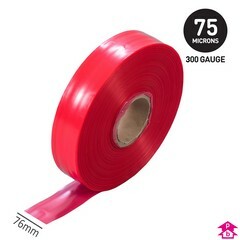 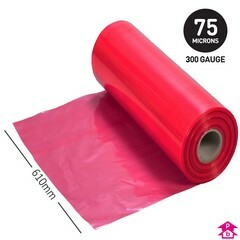 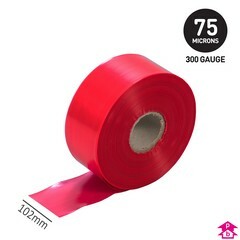 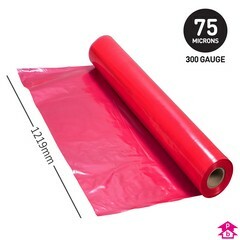 The distinctive pink polythene - often referred to as Type II material - marks the packaging out as different to standard packaging and informs people that the material can be safely introduced to an Electrostatic Protected Area (EPA). 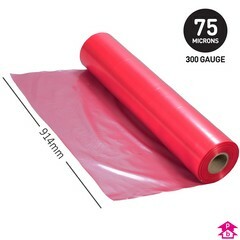 Please note that pink antistatic polythene does not protect sensitive electronic components against electrostatic discharge (ESD). 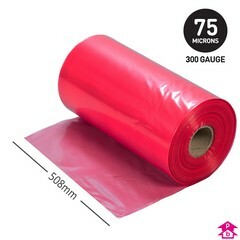 To protect products from the risks of ESD, see our wide range of electrostatic discharge shielding bags.